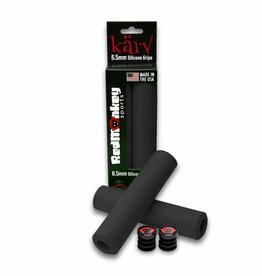 Designed for the XC racer or riders needing a more comfortable grip. 6.5mm of 100% silicone compound provides even more vibration dampening and superior comfort! If you have always wanted the Wolf Head on the end of your bars, these are for you! 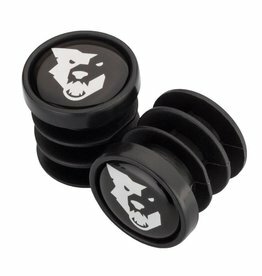 These are the same bar end plugs that come with our Fat Paw grips.